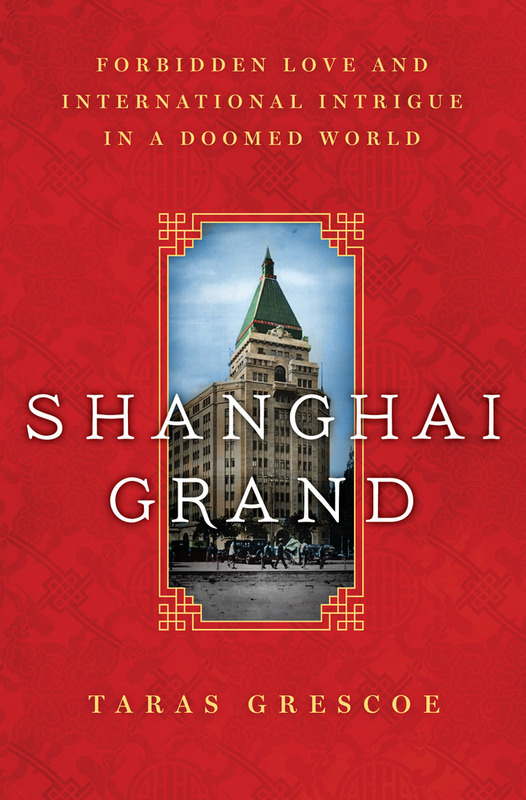 On the eve of WWII, the foreign-controlled port of Shanghai was the rendezvous for the twentieth century's most outlandish adventurers, all under the watchful eye of the fabulously wealthy Sir Victor Sassoon. ?? Emily Hahn was a legendary New Yorker writer who would cover China for nearly fifty years, and play an integral part in opening Asia up to the West. But at the height of the Depression, "Mickey" Hahn, had just arrived in Shanghai nursing a broken heart after a disappointing affair with an alcoholic Hollywood screenwriter, convinced she would never love again. After entering Sassoon's glamorous Cathay Hotel, Hahn is absorbed into the social swirl of the expats drawn to pre-war China, among them Ernest Hemingway, Martha Gellhorn, Harold Acton, and the colourful gangster named Morris "Two-Gun" Cohen. But when she meets Zau Sinmay, a Chinese poet from an illustrious family, she discovers the real Shanghai through his eyes: the city of rich colonials, triple agents, opium-smokers, displaced Chinese peasants, and increasingly desperate White Russian and Jewish refugees—a place her innate curiosity will lead her to discover first hand. But danger lurks on the horizon and Mickey barely makes it out alive as the brutal Japanese occupation destroys the seductive world of pre-war Shanghai and Mao Tse-tung's Communists come to power in China. TARAS GRESCOE is an award-winning journalist and the author of several non-fiction books, which have been translated into six languages on three continents. He has made a specialty of vividly conveying foreign cultures to English-speaking readers in articles published by the New York Times' travel section, Condé Nast Traveller,Wired, Gourmet, Saveur,Maclean's, and many other national and international publications.